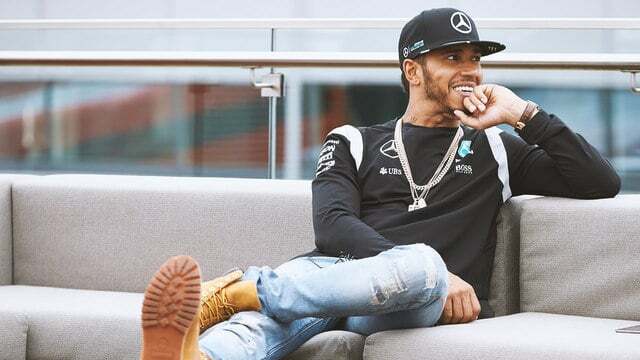 Lewis Hamilton was the fastest driver on track for both practice sessions ahead of the British Grand Prix. In FP1, he led the way with Nico Rosberg and then Nico Hülkenberg behind him. Sebastian Vettel made a brief appearance with an updated version of the halo cockpit device before returning his Ferrari to the more traditional state. Two Friday drivers were on track, with Esteban Ocon in the Renault and new boy Charles Leclerc in for Esteban Gutiérrez at Haas. The second session saw Nico Rosberg stay in the garage as the Mercedes team found a water leak and weren’t satisfied the quick fix was going to work. He wasn’t the only one having issues though. Jenson Button spent plenty of time in the McLaren garage and when he did get his car out on track, he spent even more time complaining about the power and its performance. Also, Daniil Kvyat continued to battle his new nemesis, the kerbs, hitting one and breaking the front wing on his Toro Rosso.